This First Friday join us as we welcome Beatrice Deer for a LIVE performance at 6:45 p.m. and 8:00 p.m. in the Crossroads Gallery of the Heard Museum. 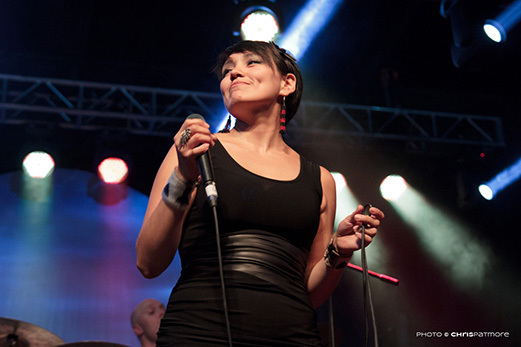 Beatrice Deer (Inuk and Mohawk), a Canadian Aboriginal Award -winning singer and songwriter mixes traditional Inuit throat singing with Indie rock in a style that she cleverly calls “Inuindie”. Deer will perform songs from her latest album, My All to You, including a special screening of her animated music video Fox. This performance was made possible through support from the Consulate General of Canada. Live performance by Beatrice Deer. 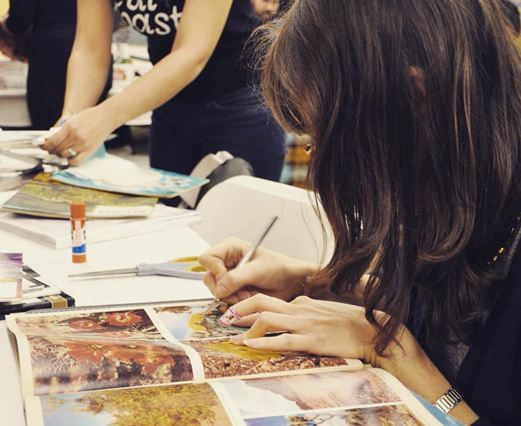 Cut + Paste Phoenix will also join us this evening for a Matisse themed collage activity for all to enjoy! Cut + Paste! Make your own Matisse inspired art.